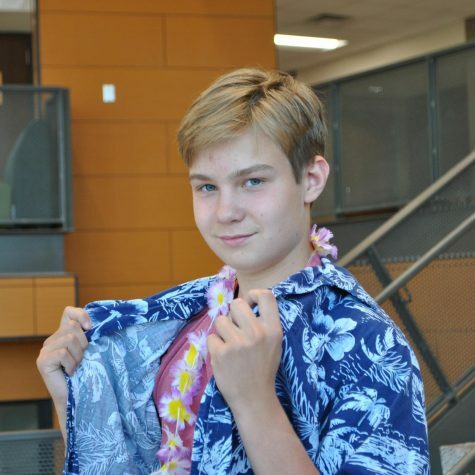 Art “Baguette” Boettge is a sophomore and new staff writer for Zephyrus. When not in school, he spends time with his imaginary friends discussing Greco-Roman philosophy as well as analyzing the latest anime. His greatest accomplishments in life include placing 10th (out of 11) in the cross country tournament. Outside of writing for Zephyrus he currently manages a highly popular blog discussing the earth’s flatness and lizard overlords. His interests include collecting WWE action figures and cardboard cutouts. Many of his friends and fellowZephyruss staff will call him “the maddest lad” around.